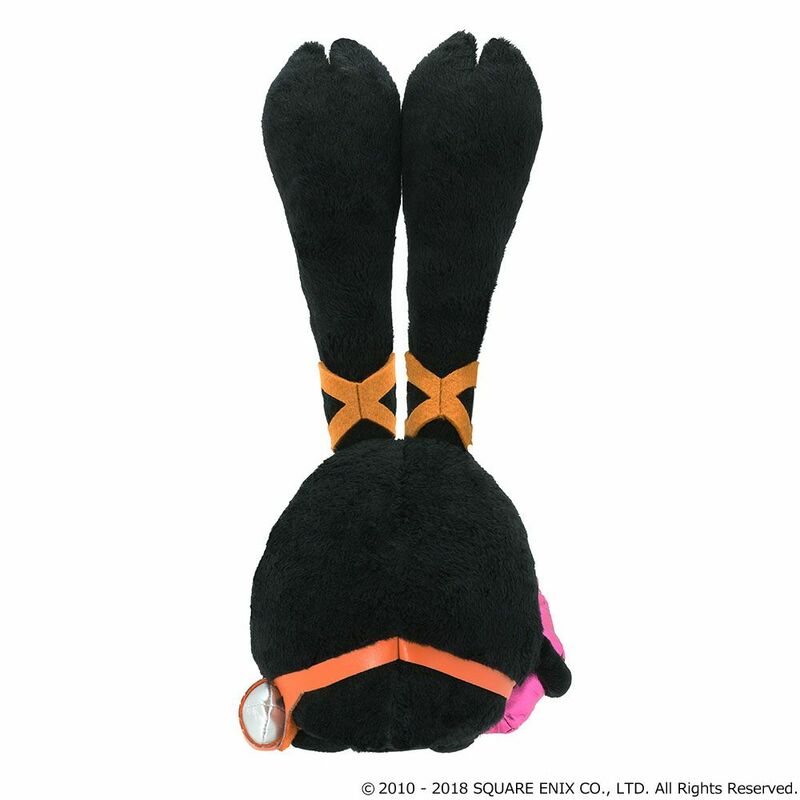 A new Soft toy from FINAL FANTASY XIV! 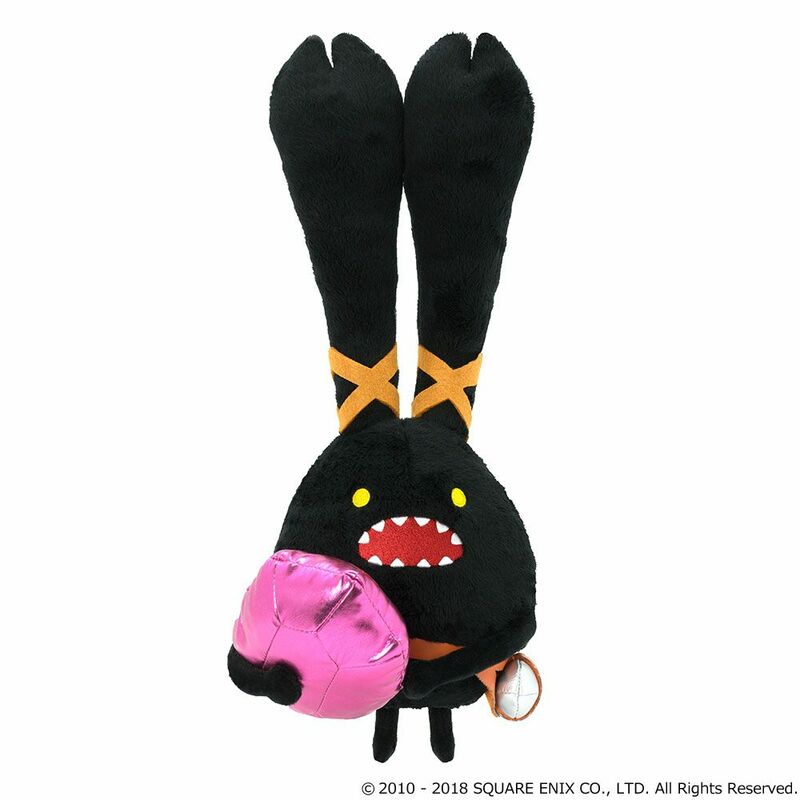 The irrepressible spriggan is now available as a cute cuddly toy! 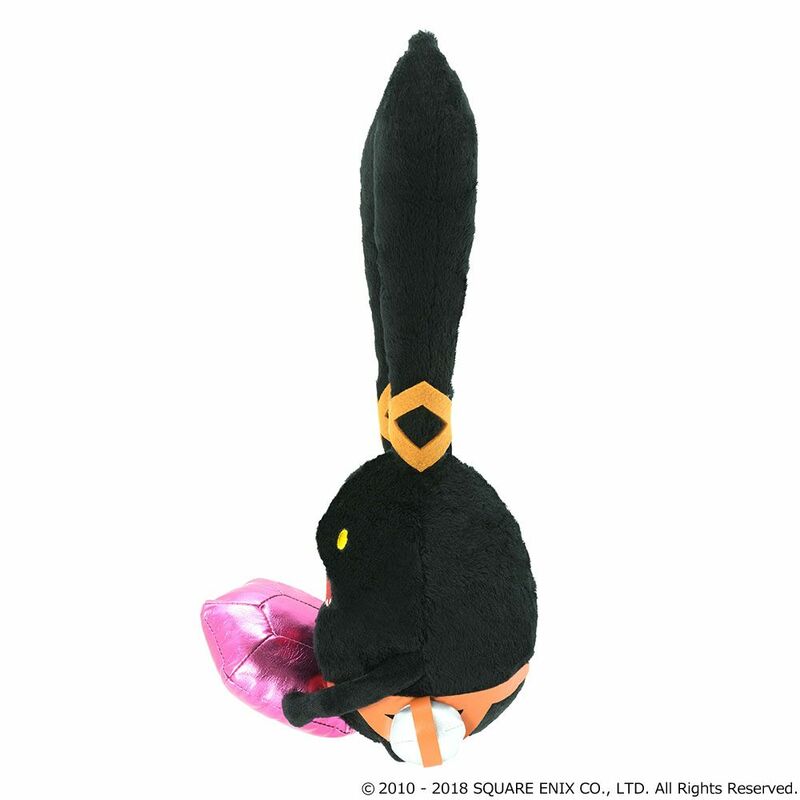 Purchase bonus: With this item code, you can acquire the “Stuffed Spriggan” item for use in the FINAL FANTASY XIV game. 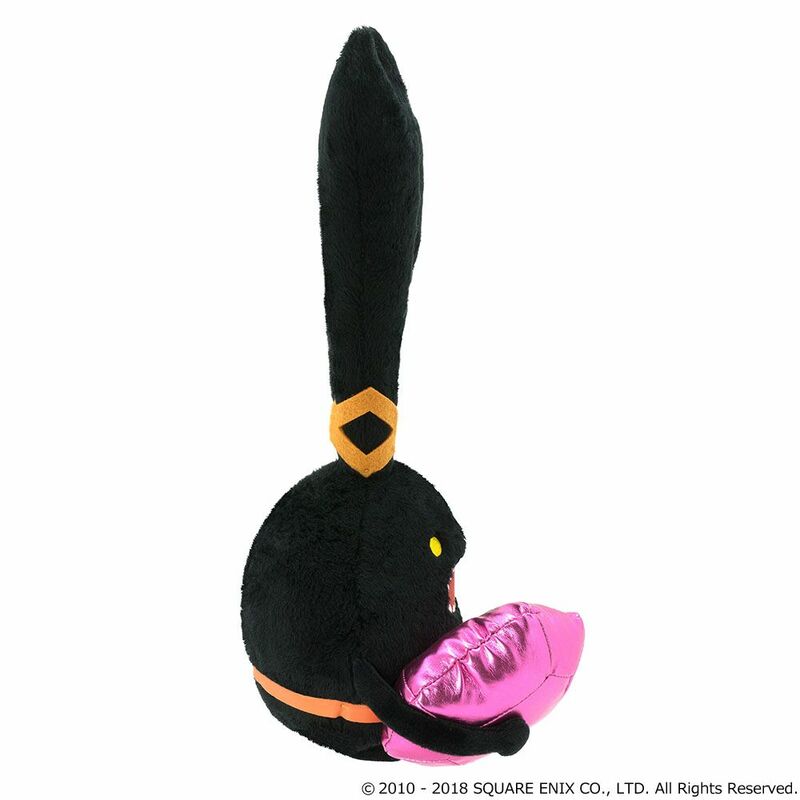 ● The Stuffed Spriggan is an item for use in housing only. ● This item cannot be put on the in-game market or traded with other players. In addition, ownership rights being lost can occur in the following situations, depending on the exact housing and furniture the player possesses, so please take care under these circumstances. The removal of this item by another player, withdrawal or eviction from a free company, cancellation of house sharing or incurring vacation measures from a plot of land. ● A FINAL FANTASY XIV service account contract is required to use this item code. Users who do not yet have a service account should go to the official website（http://www.finalfantasyxiv.com/）. ● The in-game item obtained via this item code can only be assigned to a single character selected when redeeming the code. ● This item has no effect on player capabilities. 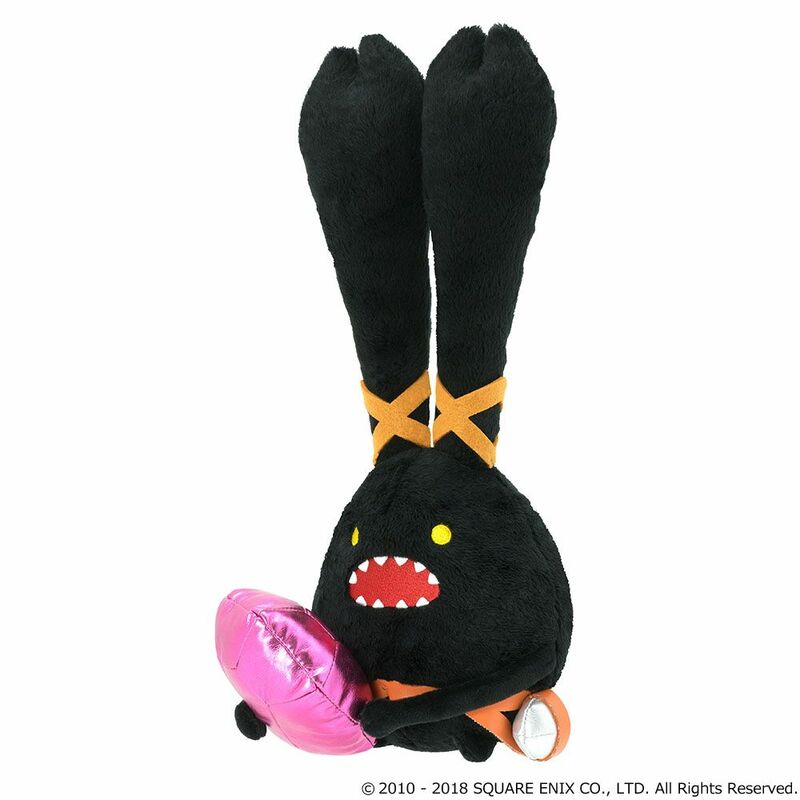 ● This item code can only be registered to a service account for the retail version of FINAL FANTASY XIV. It cannot be registered to free trial accounts or public accounts at internet cafes. ● It is not possible to re-issue the item code should it be lost. ● The item code is made up of 20 half-sized Roman alphabet characters or Arabic numerals. ● The item code does not have an expiry date.